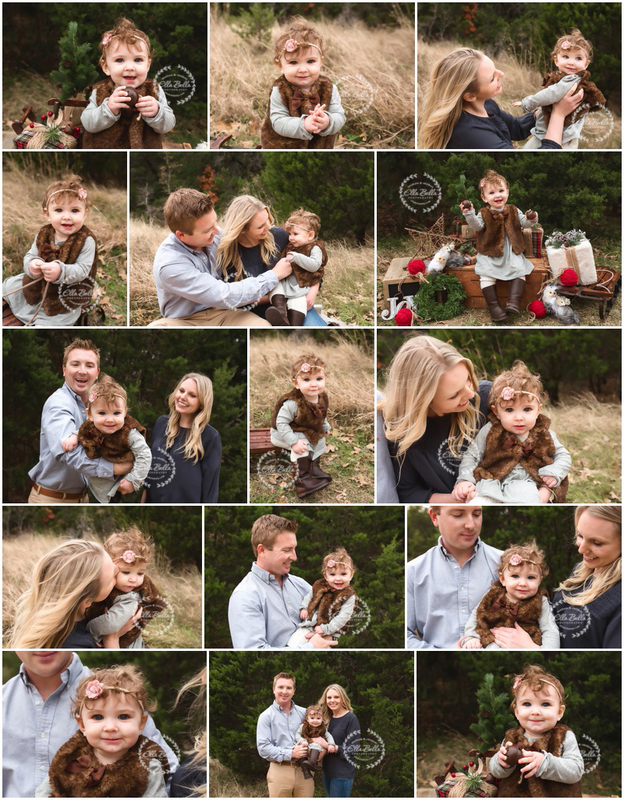 I loved meeting and photographing this adorable family for the first time! Such a gorgeous baby girl they have!! Those curls and blue eyes… be still my heart! 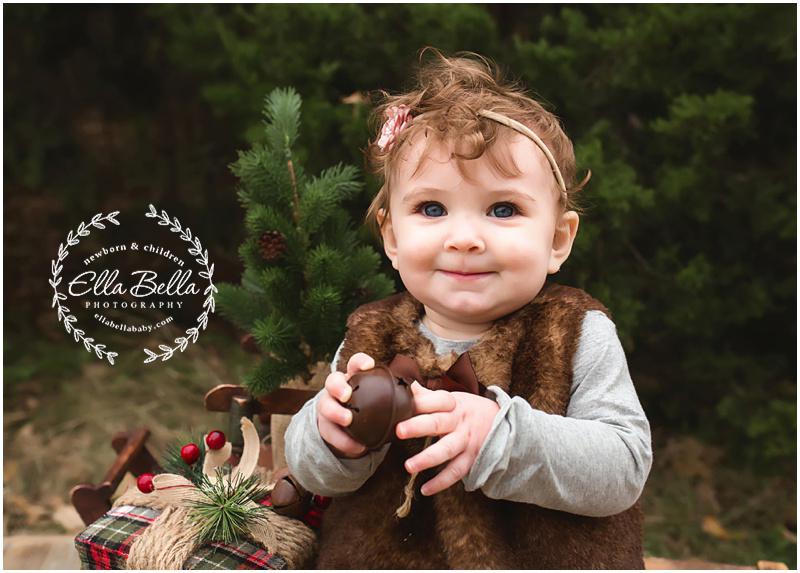 Lots of adorable holiday sneak peeks to share from their session last week! I am getting caught up on sneak peeks over the next 3 days so keep checking back if you are waiting for yours! !